Excuse me please, if I make any extraordinarily silly typos in today's posts. I'm writing them with a whammy of a migraine and that makes me ultra stupid-o (not to mention, it makes it hard to see straight, LOL.) So, there may be more little boo-boos than usual for your reading pleasure. There are some stunning projects in today's Cuttlebug Challenge blog post, made by those talented ladies! I hope you can join us in the challenge. to use the free digital images by MLamarre Designs! that had this nice shape and adding the middle section. Measurements: 5 inches wide, 2-1/3"deep, and almost 3-1/2" tall. 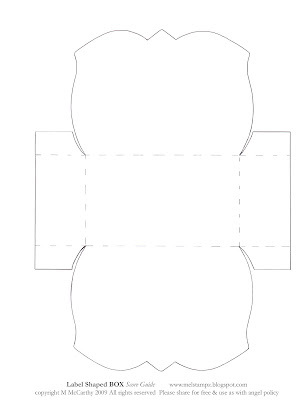 A) Print the label-shaped box template and cut it out along the solid lines. D) Score along the dotted score lines & crease the folds. (This requires a little creative cuttling to get the whole of the shape embossed.) To avoid getting the lines from the folder when you emboss the second part (shown set up on the plates in the photo above), only emboss part way--to where you need it--and then back the embossing out of your machine. :O) A little gap in the embossing is okay, if you're embellishing, right? If that gap really bothers you, you could trace the template to make back & front panels that would be separate and be easier to emboss by themselves. A) Trace the box template a second time, onto patterned paper--omitting the sides for an easier fit. B) I trimmed the patterned liner (so that bright gorgeous acid green of the box made from the Coredinations would show, because that's my new favourite colour! Turquoise finally has a friend! hehehe) It's the exact green of a Copic colour: New Leaf YG23! E) Pierce & stitch (if you like) hiding the stitches inside the box. Big stitches can be a really speedy way to get a stitched detail inside & outside the box. It took just 2 minutes & the little knot ends can be hidden at the inside bottom of the box. Finally, assemble it by adhering the 4 tabs. 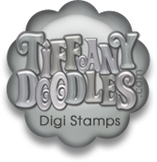 Step 4) Sprinkle on embossing powder as soon as the image is out of your printer & heat set it. A) Cut the birds from the BasicGrey Pheobe paper, adhere them to cardstock & trim. B) Colour them & stitch them if you like. D) Add the birds to the label box (I added it by gluing it between the liner & the box. P.S. Please scroll down or click this pic if you'd like to see today's other post: a Caardvarks Challenge. This is such a wonderful box. 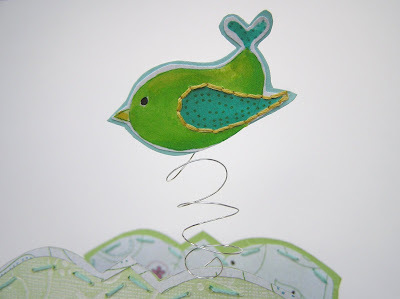 So perfect to put the paper inside and the stitching and little bird on a wire are beautiful touches. Thanks so much for the template, you totally rock! This is beautiful. I am going to have to try this one. You look after yourself. i had one of those dreaded migraines a few weeks ago. Not good.Take care and big hugs going your way. adorable, adorable!! hope you feel better today!!! 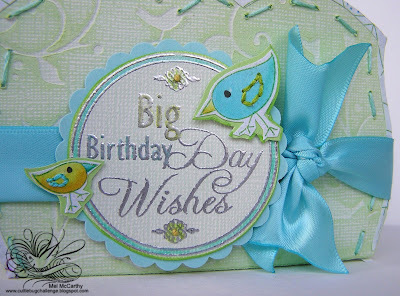 What a darling box....and I love the little bird extra! Beautiful! Thanks for sharing your talent with us! Oooooh, another gorgeous Mel creation!! What a wonderful box, I love the colors and the shape is fabulous! Very pretty box and cute Birdie! Love the green and blues! Nicely done! Your project is just too awesome! Great box. Thanks for the template. The birdie on a spring....GENIUS! I am SOOOO using this template come Christmas time! Did you ROCK this challenge or what GF you never cease to amaze me with your awesome work what a thrill to be on a DT with you. What a beautiful box!! Love the shape. Thanks for sharing!! absolutely darling! love it! great job! Mel I adore your project! And what a great tutorial. 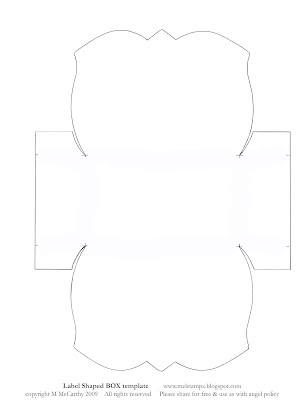 Can't wait to download your template to make my own little box!!!! 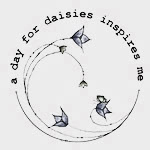 Mel- Your blog posts always make my day. You are never Stupid-O but you are terribly funny. I am really frugal like you. I always think outside the box when I am crafting. Did you know that you are enabler. I set down and read all of your blog in a week's time. Since then I have bought a Tim Holz ruler, TomBow glue, Tim Holtz Inks, all the SU marker's and reinkers. Last but not least Coordination's paper. Thank you so much for you enabling. Honestly out of all the crafting purchases I made over the years those were the best next to my die cutter's. I hated TomBow's glue and you taught me how to use it. This is a beautiful shaped box! It kinda reminds me of a tulip. I'll have to try it soon. Thank you for another terrific tutorial, template & fun read! Gorgeous box!!! Love the shape of it! 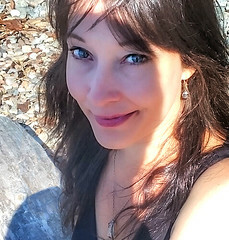 Thank you Mel for sharing your gorgeous creativity with us!